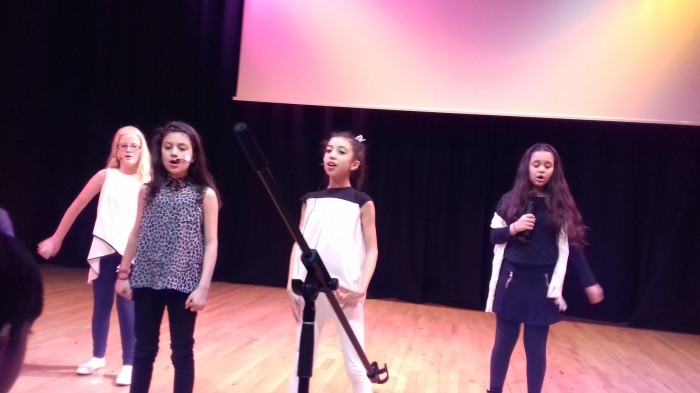 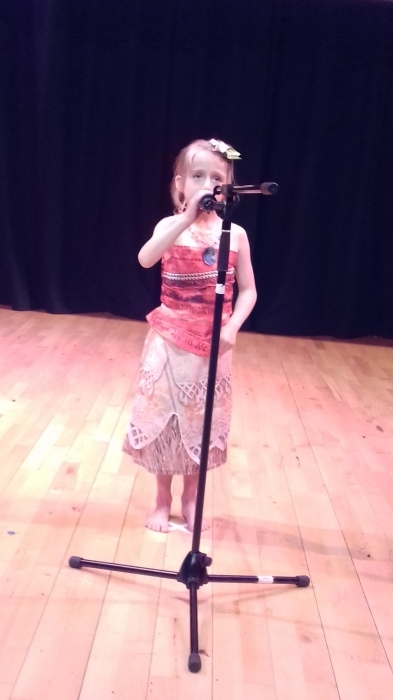 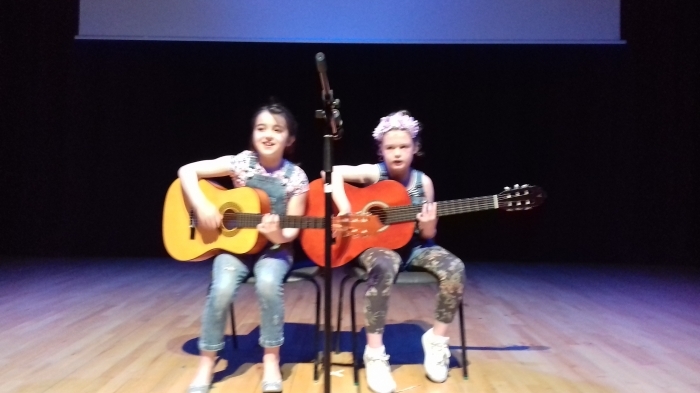 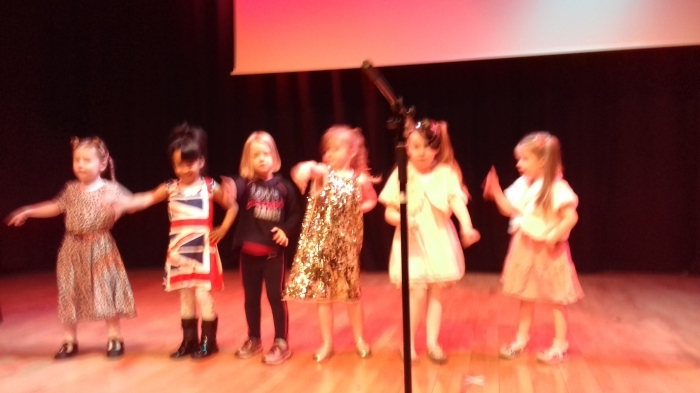 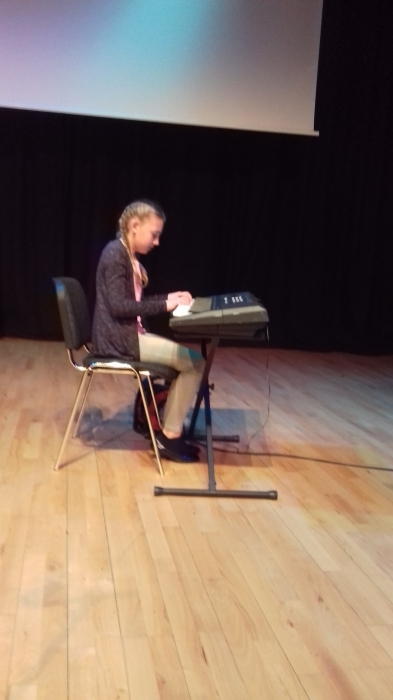 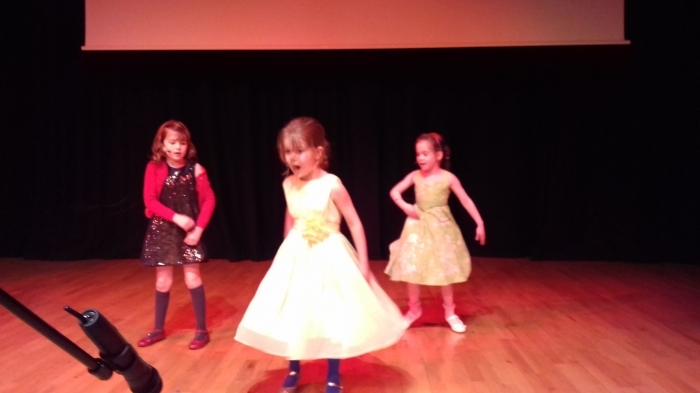 Here are some pictures taken during the Dress Rehearsal for Ireland Wood's Got Talent! 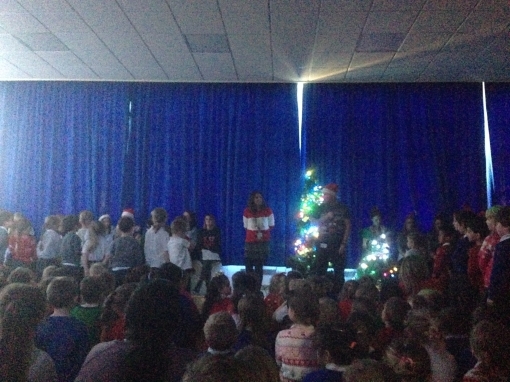 (Sorry....the lighting wasn't great and Mrs Amos isn't a professional photographer!) 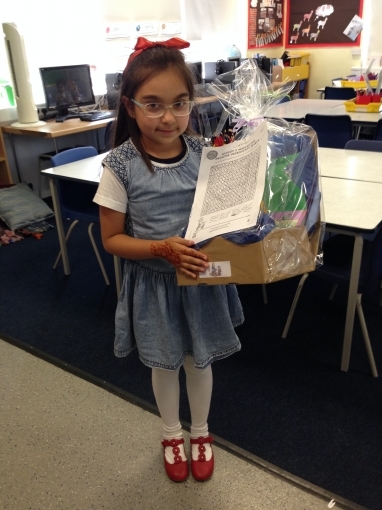 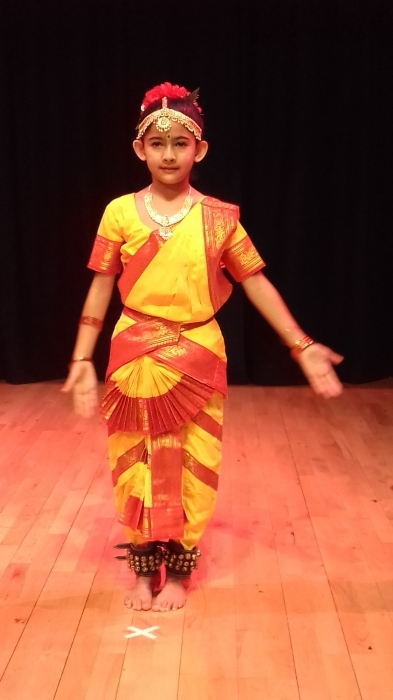 Well done to Taveesha and Ruby T! 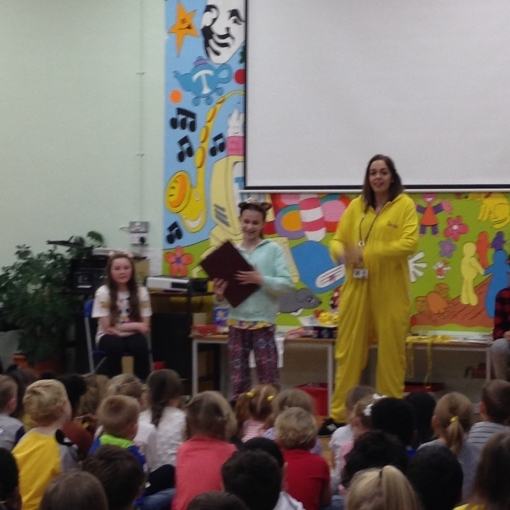 A final farewell to Mrs Sowerby! 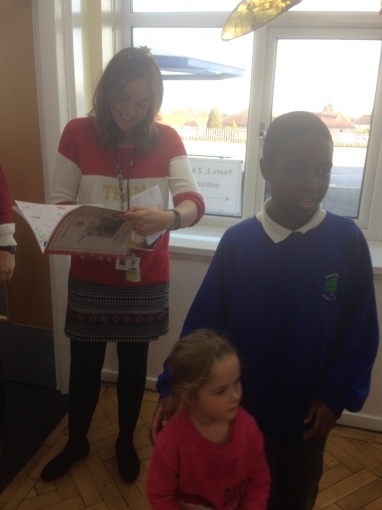 The whole school lined the corridors to sing and sign Mrs Sowerby's favourite song 'The Road'. 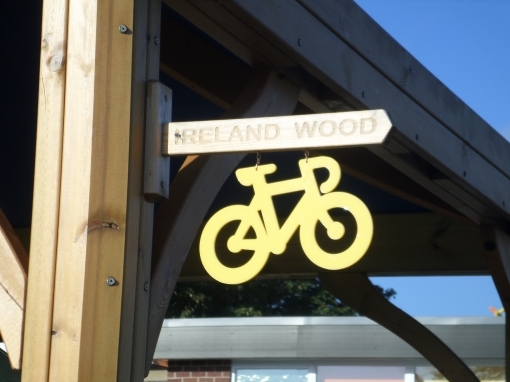 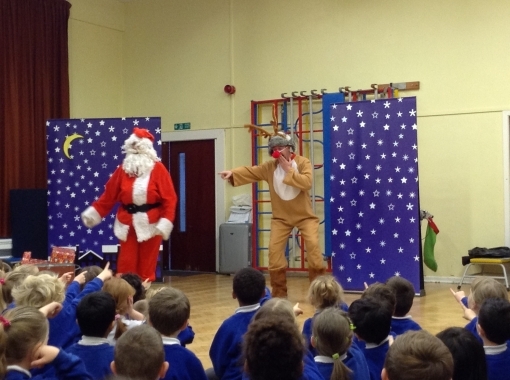 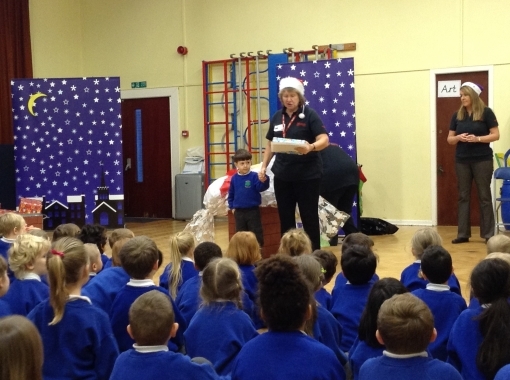 As always, Christmas was celebrated in style at Ireland Wood Primary. 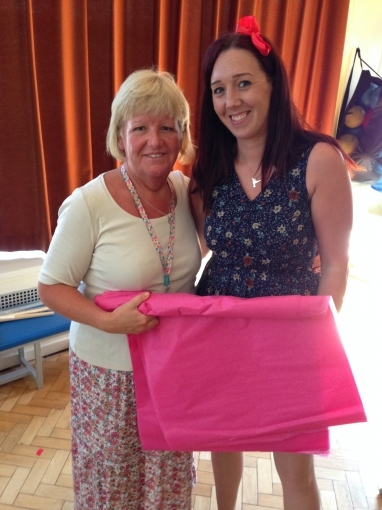 We also said goodbye to Mrs Sowerby, our Deputy Head after a 17 year career at IWPS. 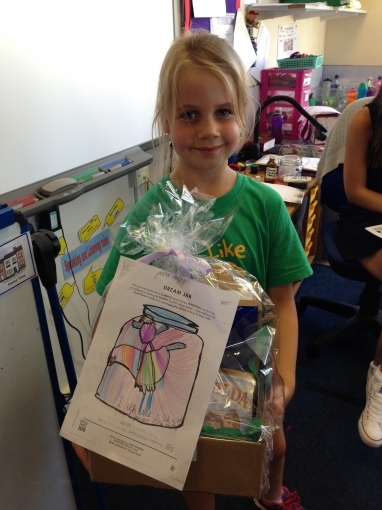 We raised a whopping �656.60!! 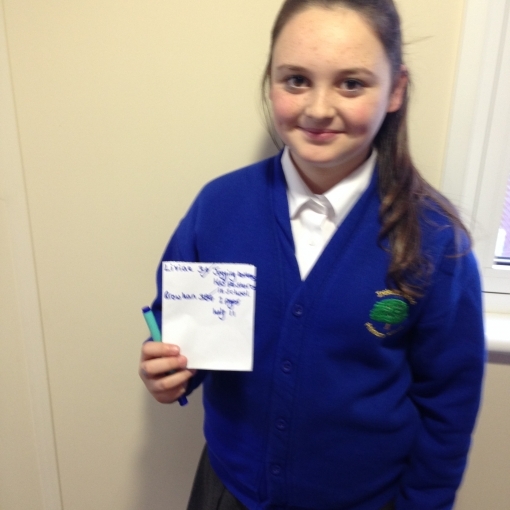 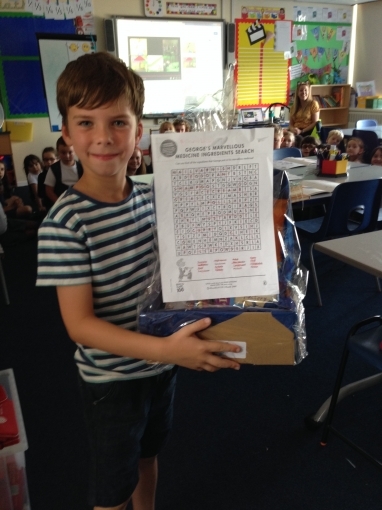 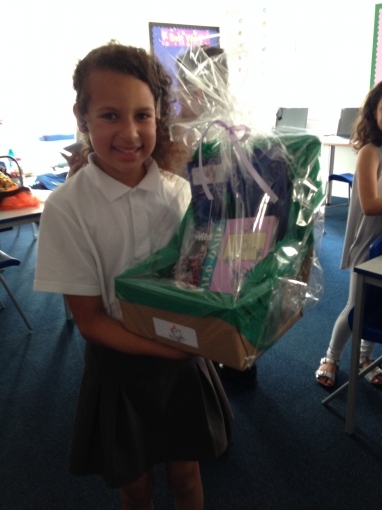 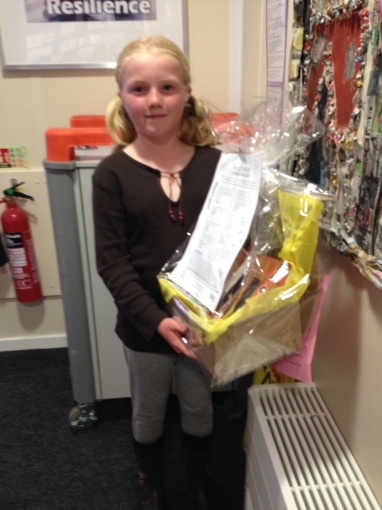 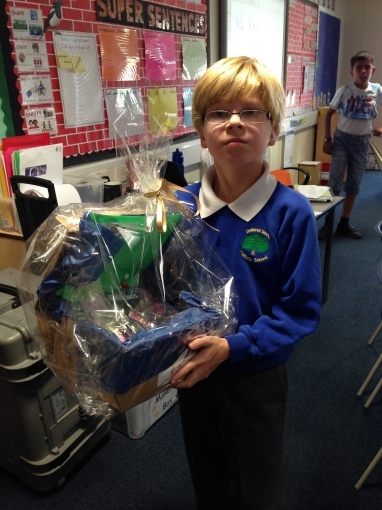 The children paid for a non-uniform day and bought raffle tickets with the promise of a very special treat if we smashed the �500 mark. 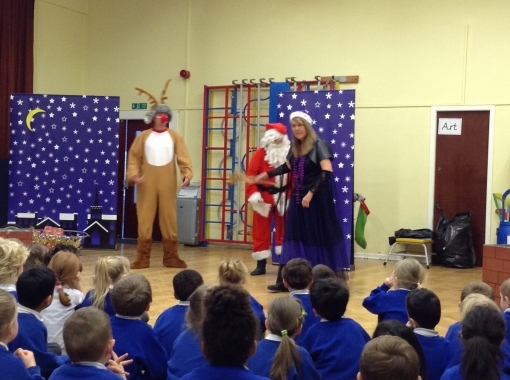 Their treat was a ballet dance from Mr Blackburn!! 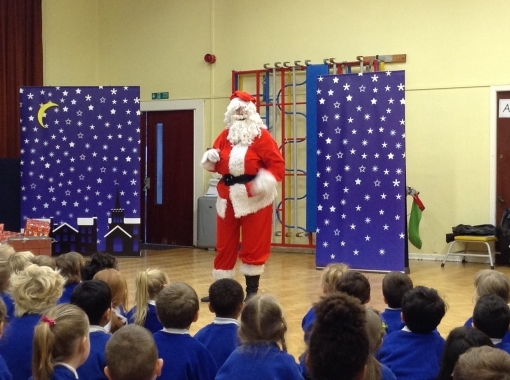 The children LOVED it!!! 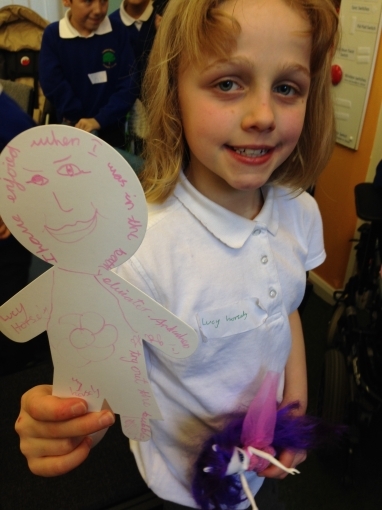 Another week successfully spent exploring what 'bullying' is and how children can best support themselves if they encounter bullying. 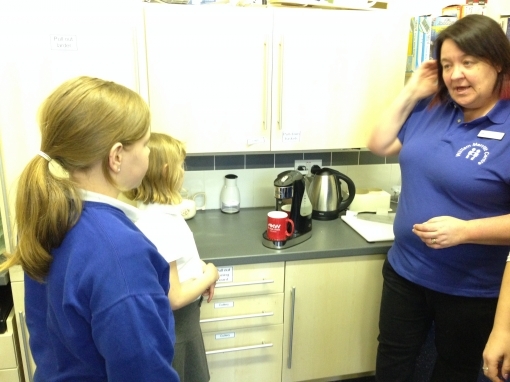 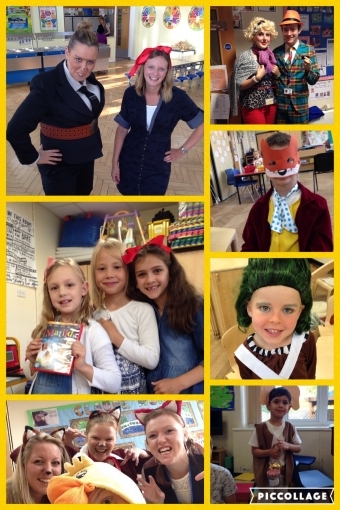 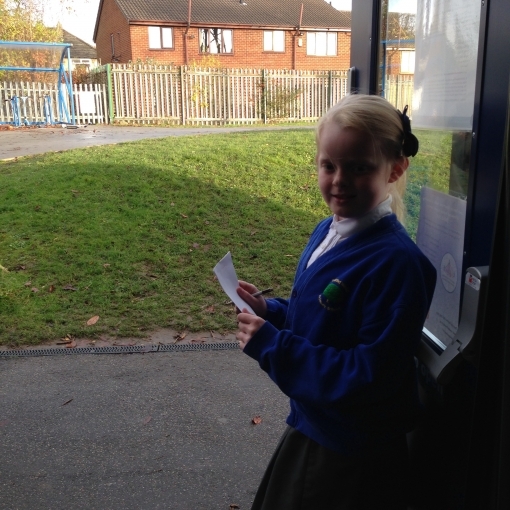 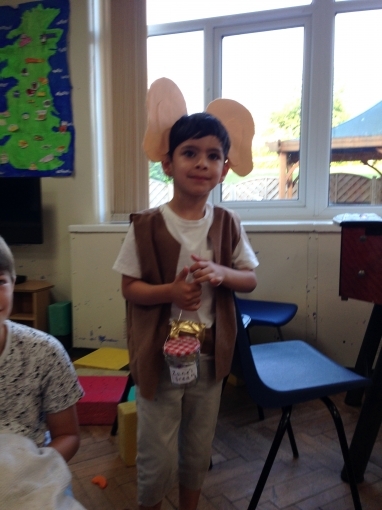 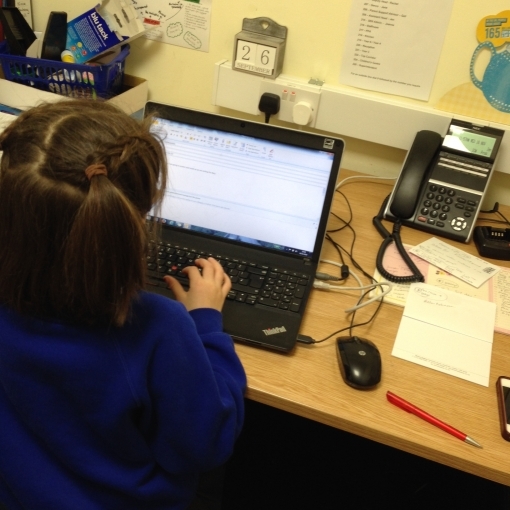 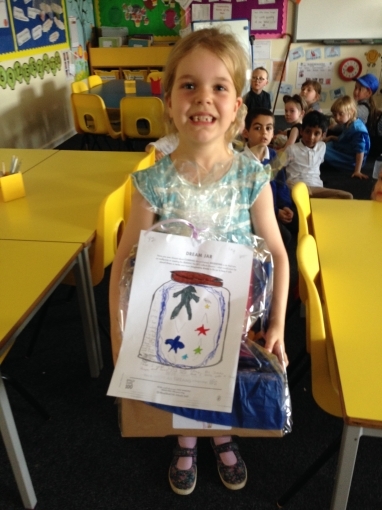 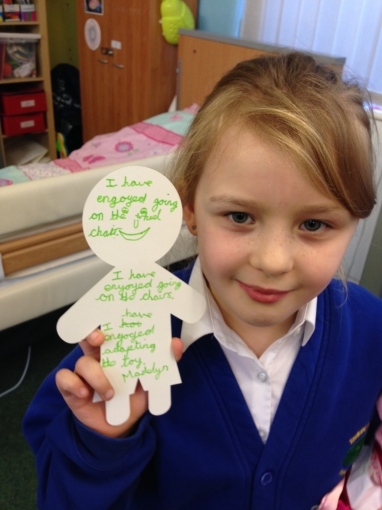 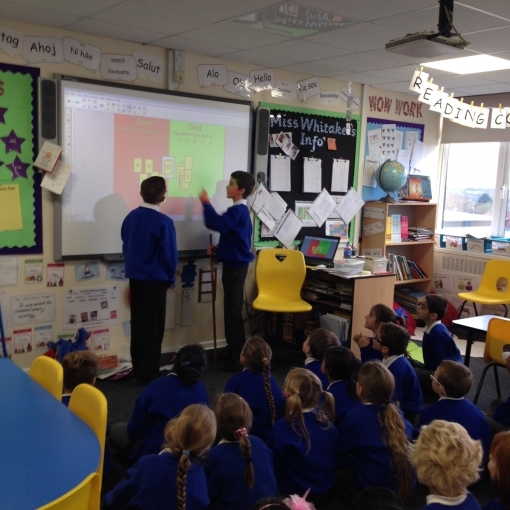 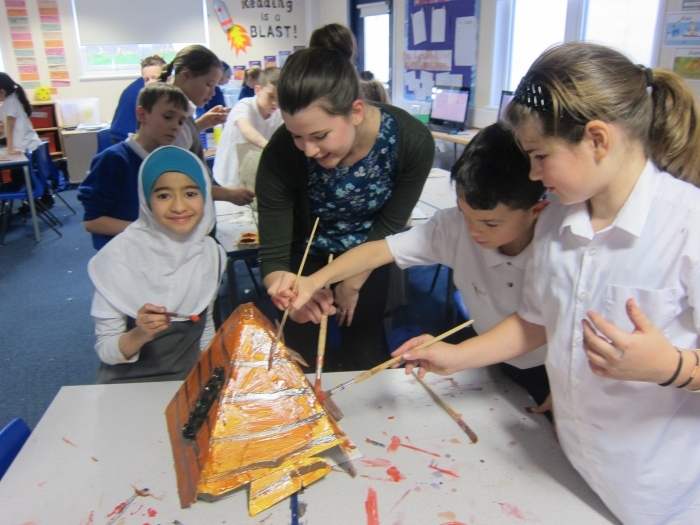 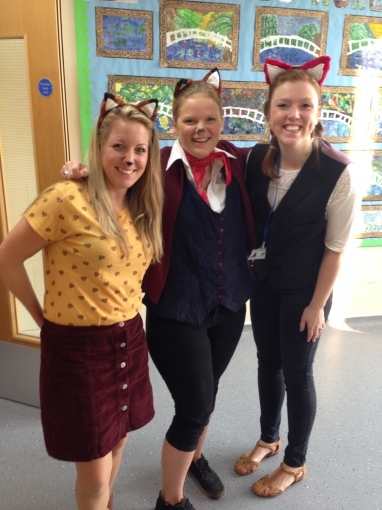 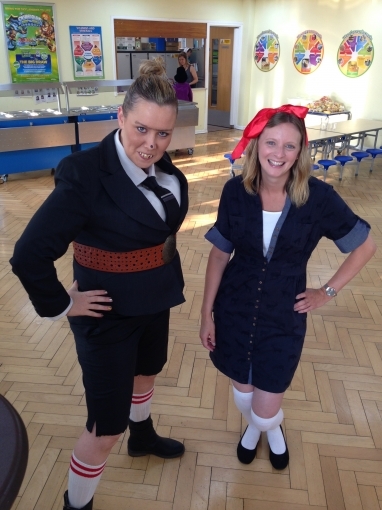 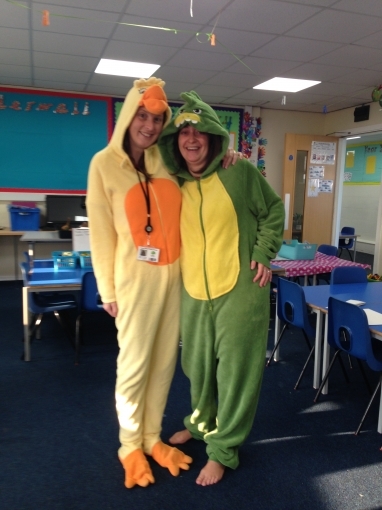 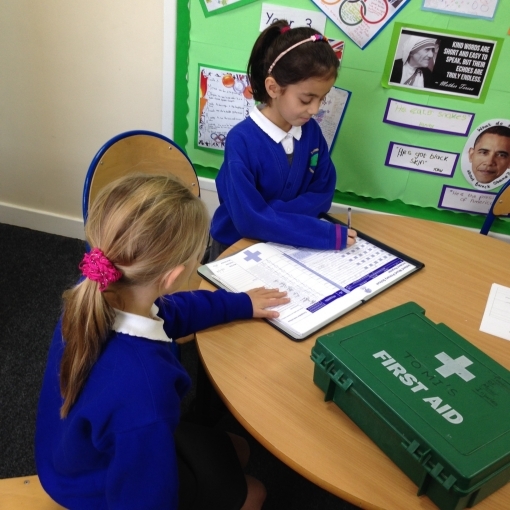 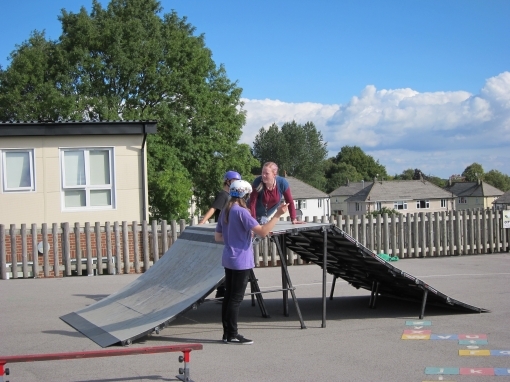 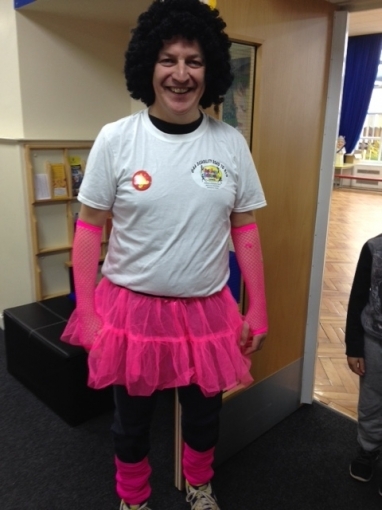 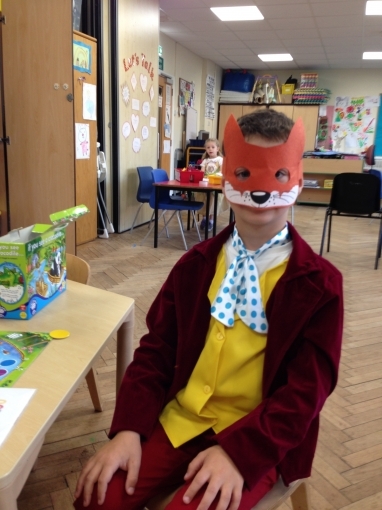 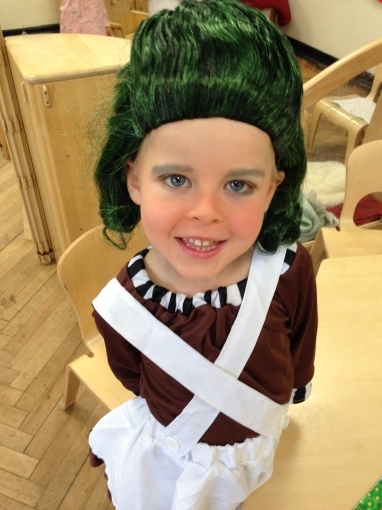 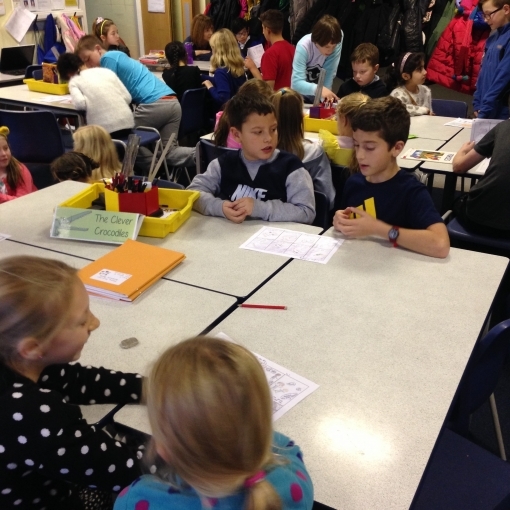 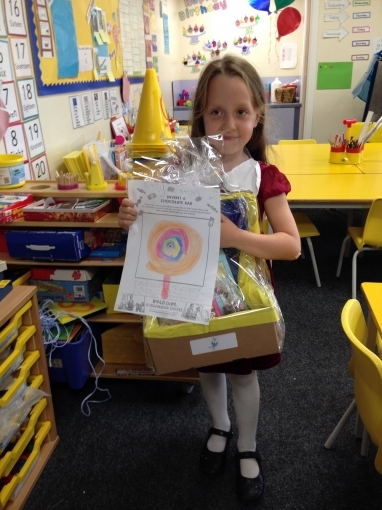 The children from Reception to Year Six enjoyed taking over some of the adult roles throughout the week. 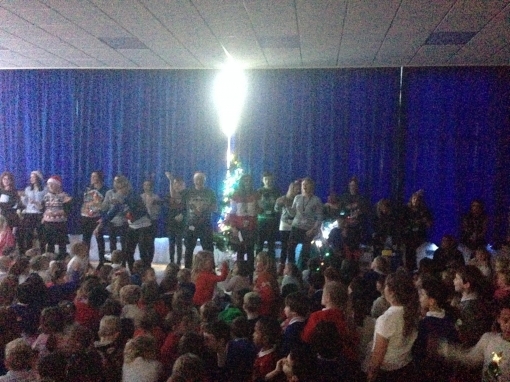 Well done to all the children who took part! 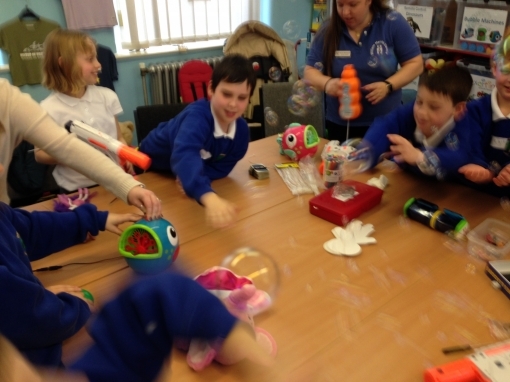 Our open days for parents of children due to start school in September 2017. 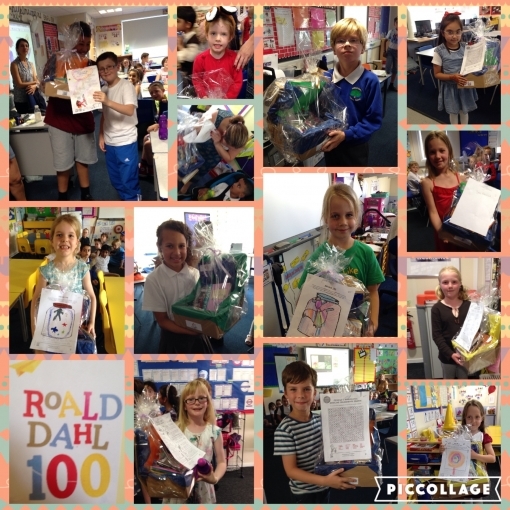 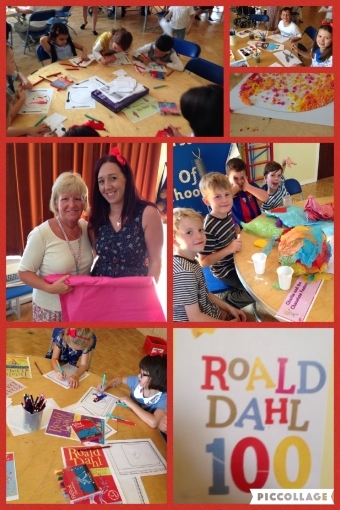 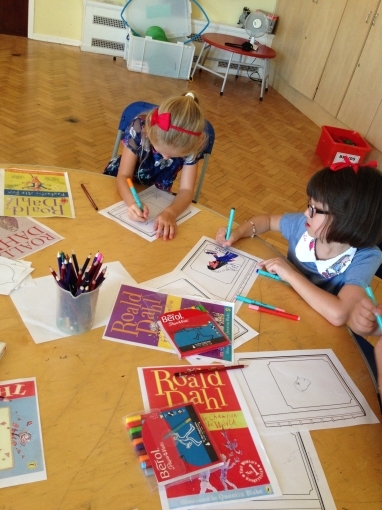 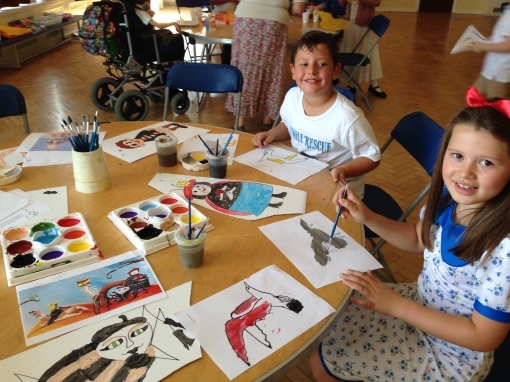 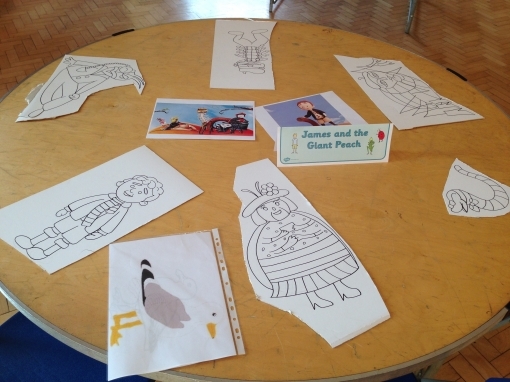 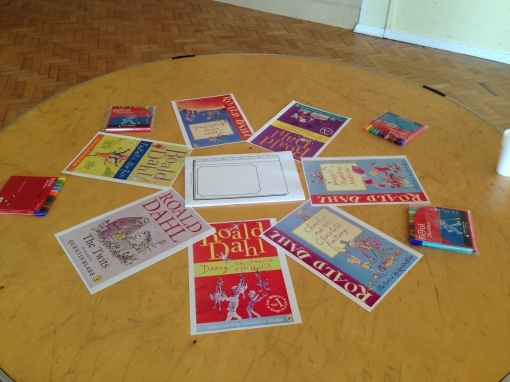 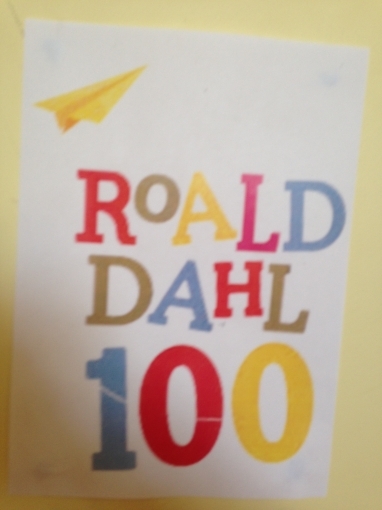 A fantastic day of celebrations fro Roald Dahl's 100th birthday. 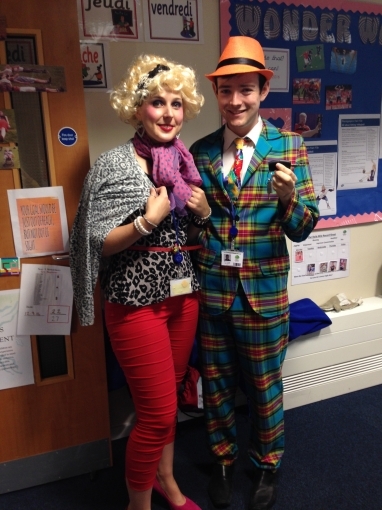 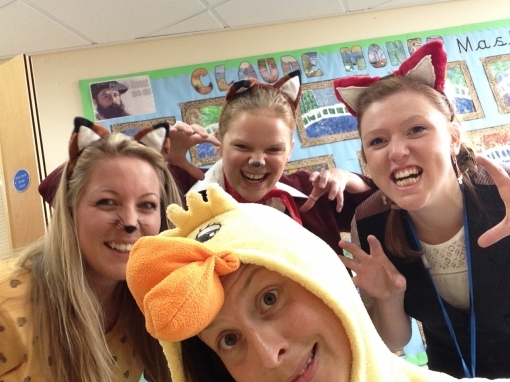 Some excellent costumes from staff and pupils!! 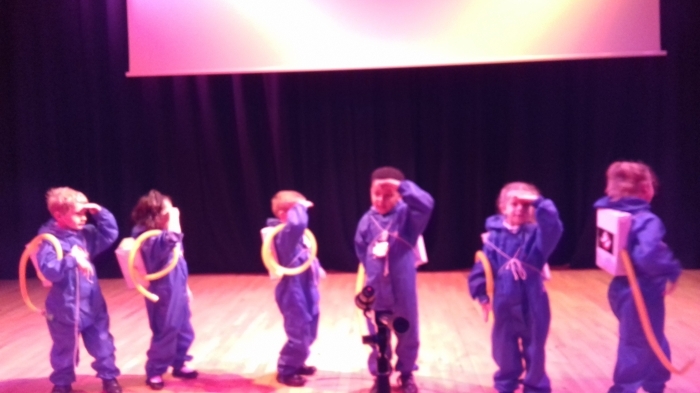 Not a dry eye in the house.....here are some of the links we used. 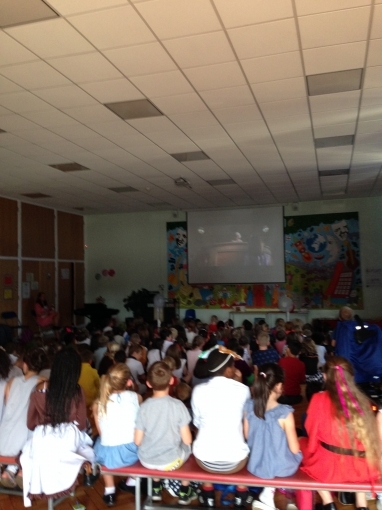 All of the staff here at Ireland Wood wished our year 6 children good luck for the future yesterday with a DAB-tastic rendition of Uptown Funk. 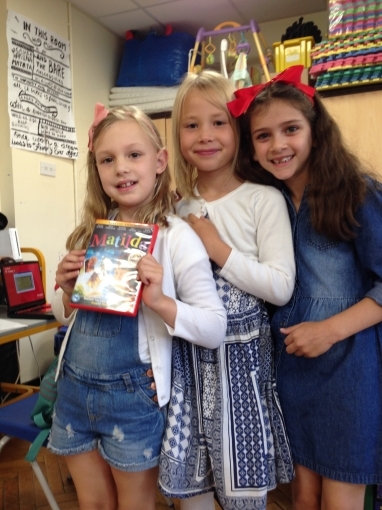 Please click on the link and watch our film. 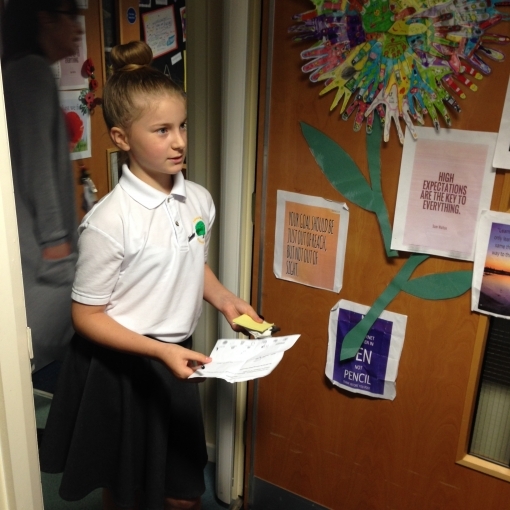 Members of the International School Council from across the ESNW cluster in LS16 wanted to make a film to show migrants what a day in school is like. 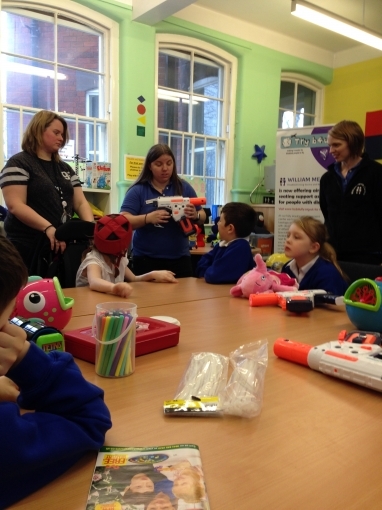 We had support from the team at Child Friendly Leeds. 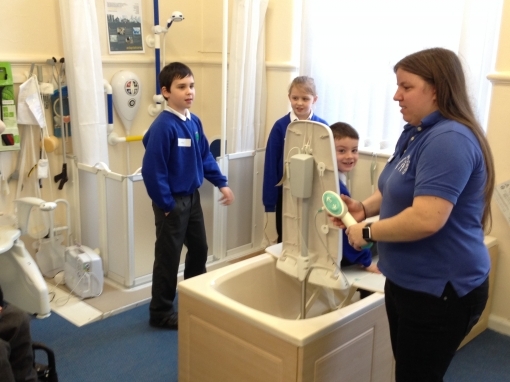 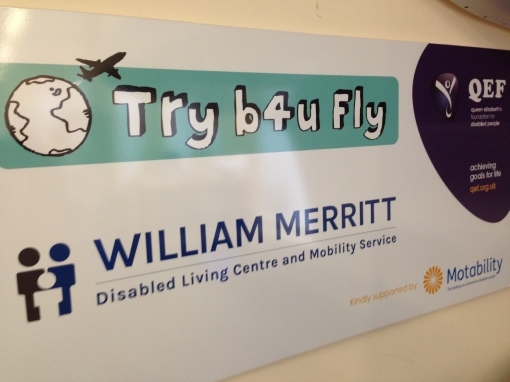 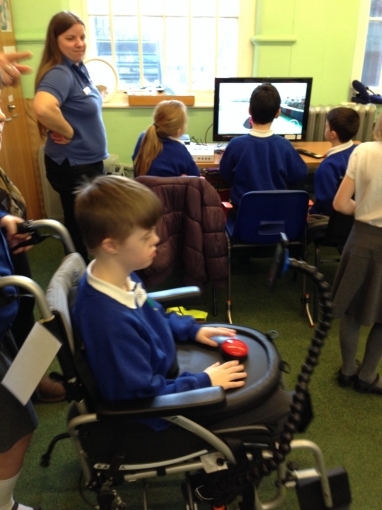 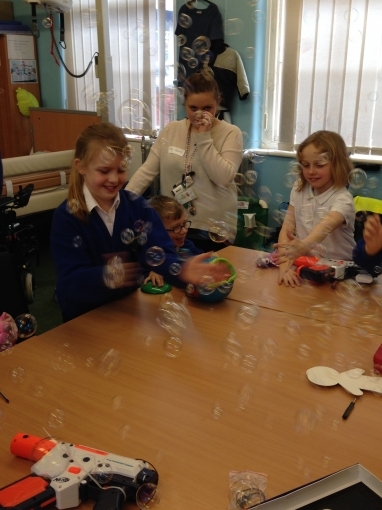 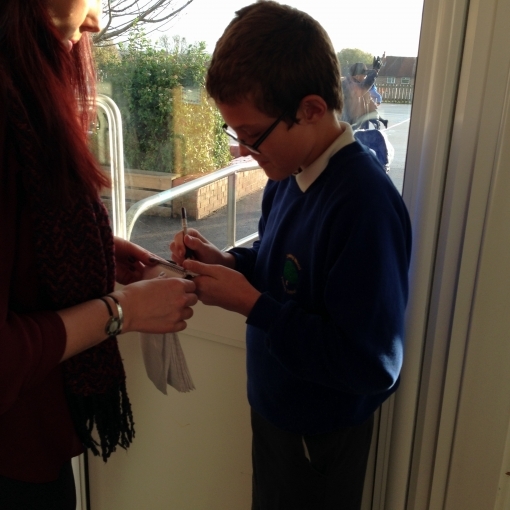 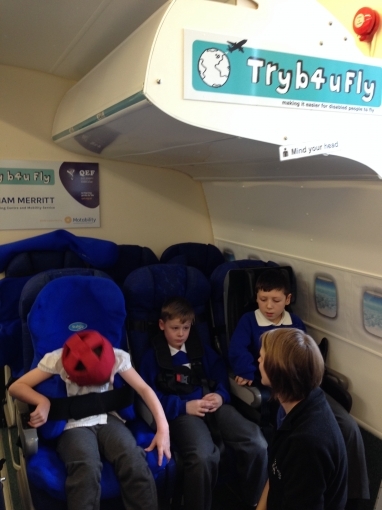 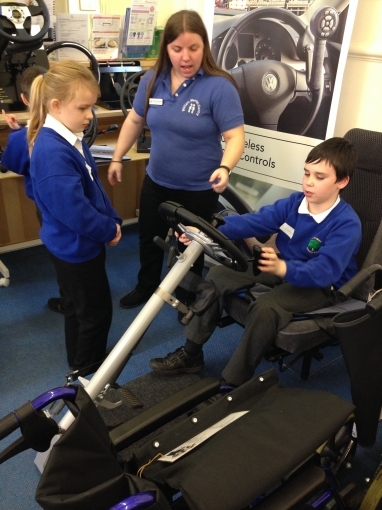 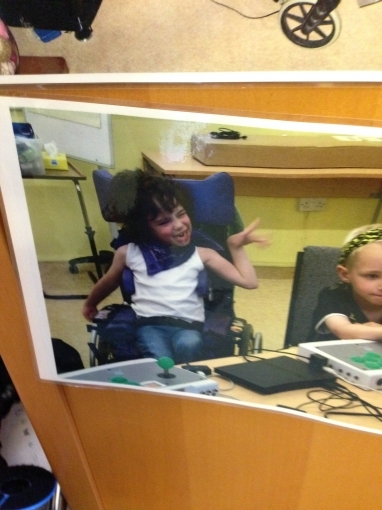 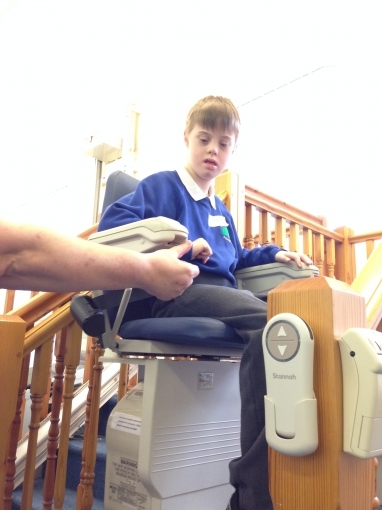 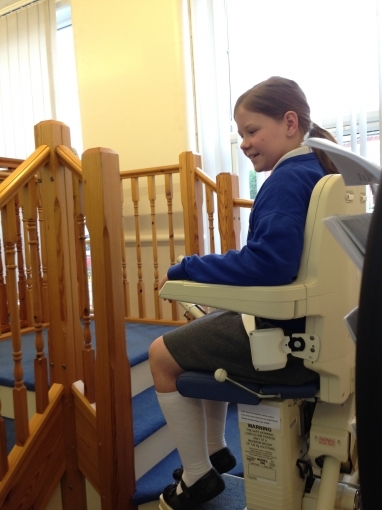 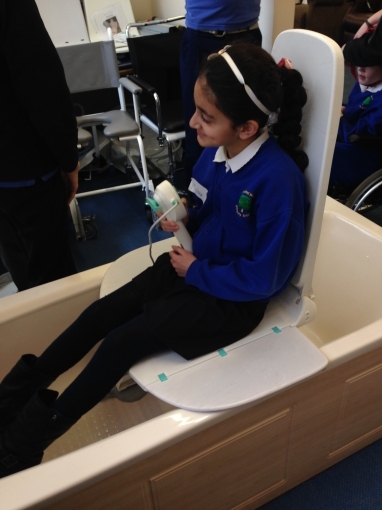 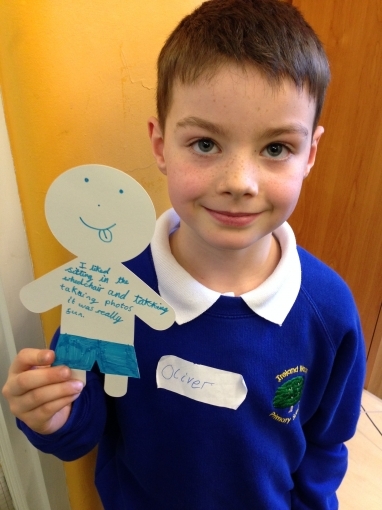 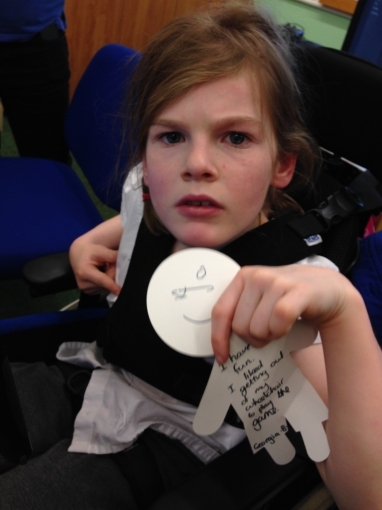 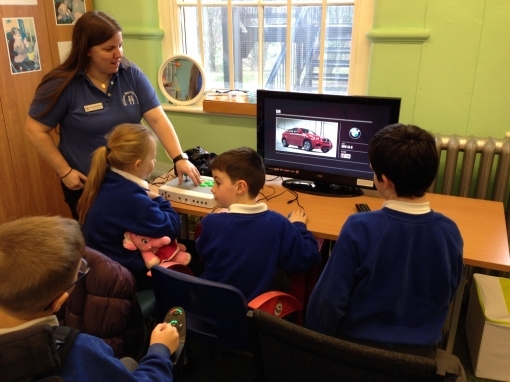 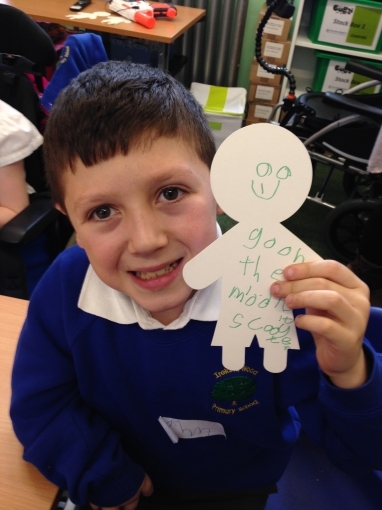 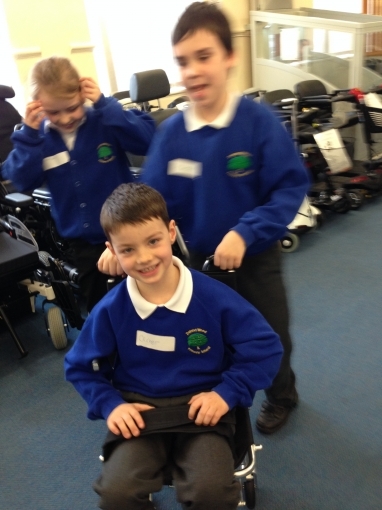 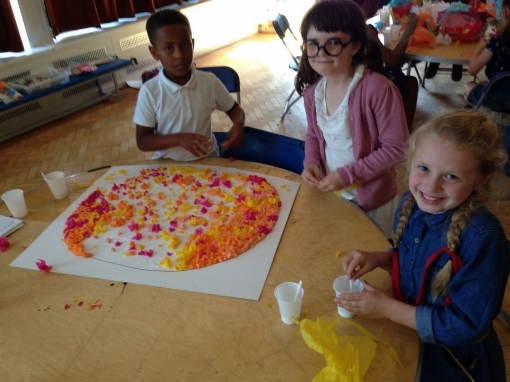 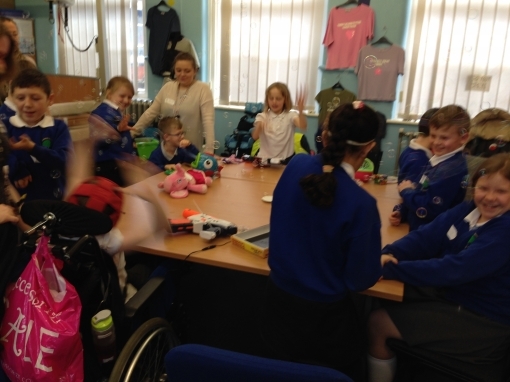 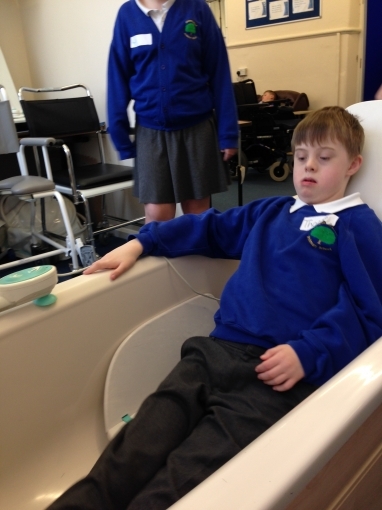 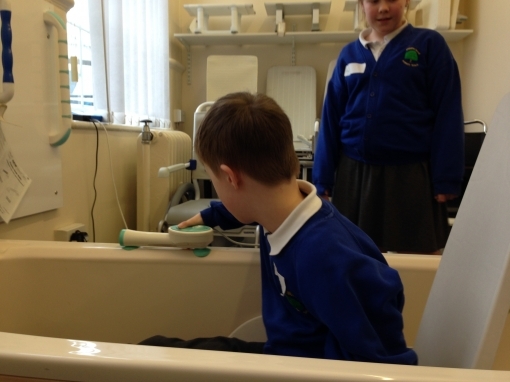 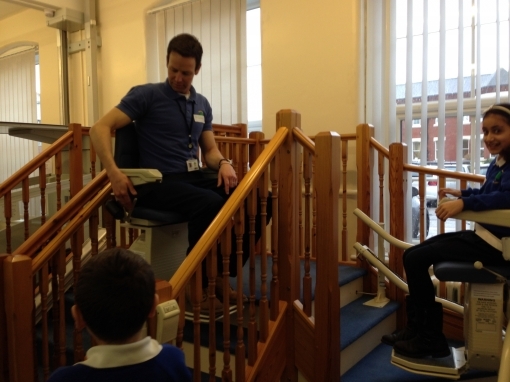 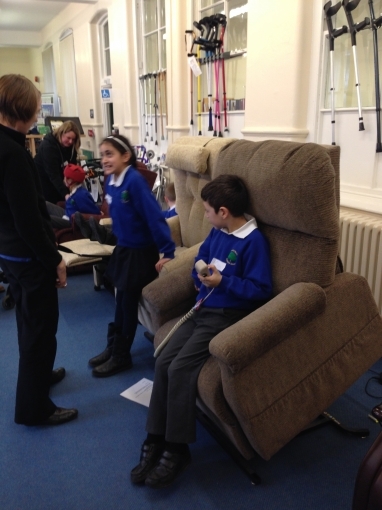 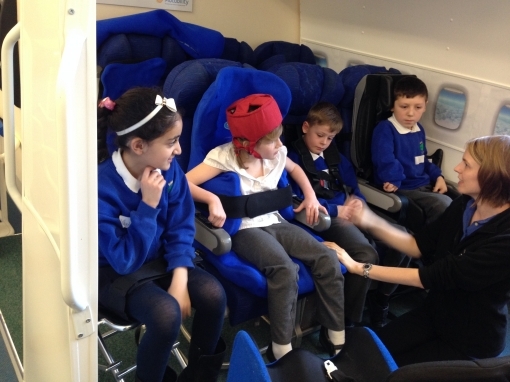 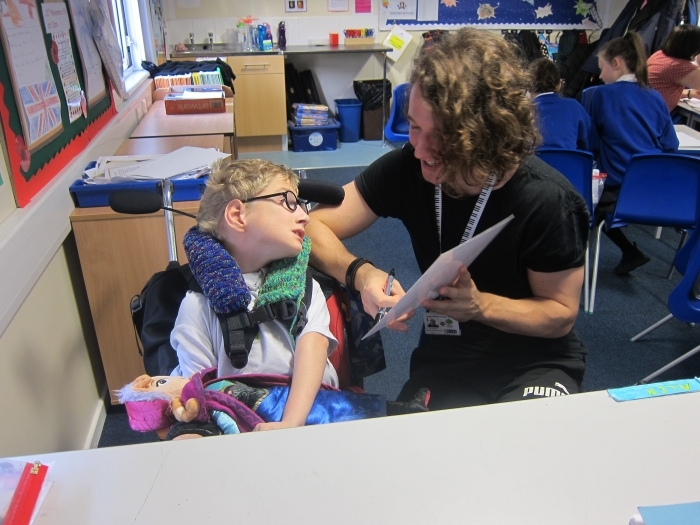 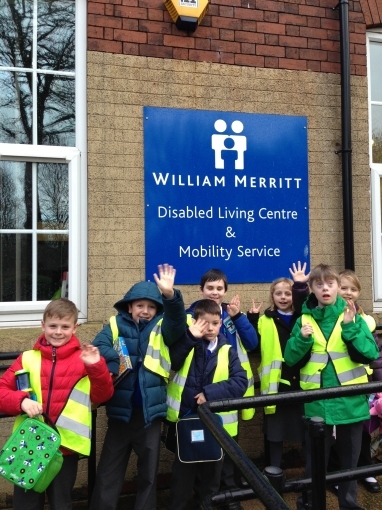 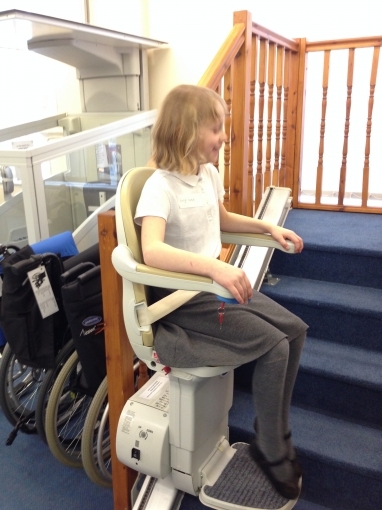 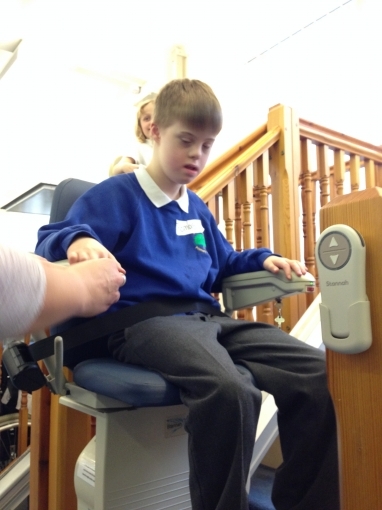 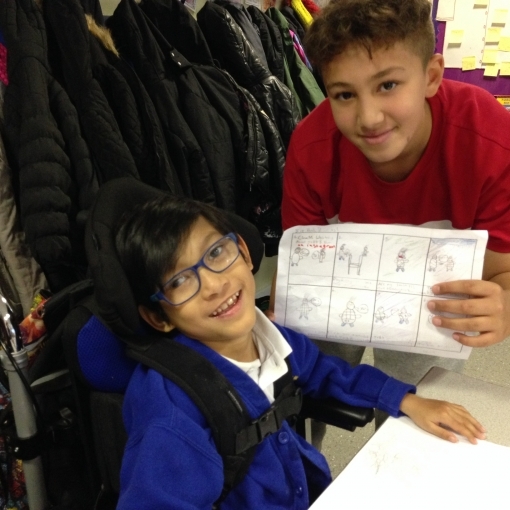 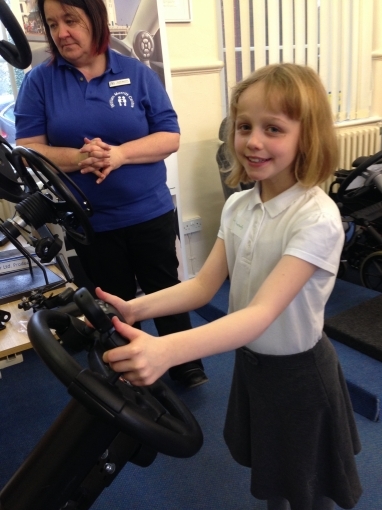 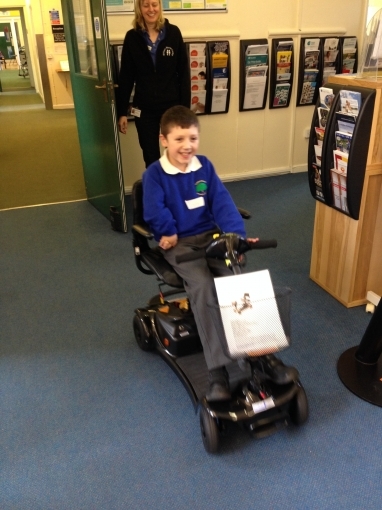 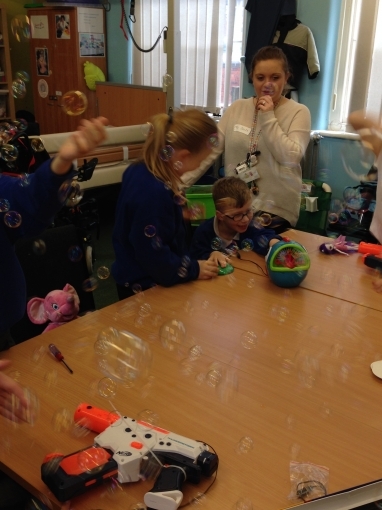 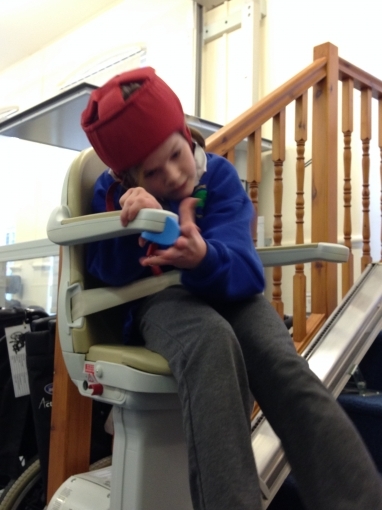 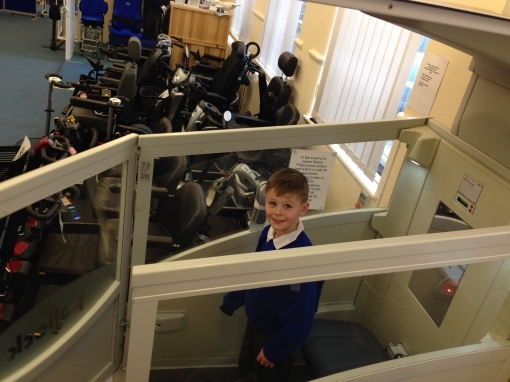 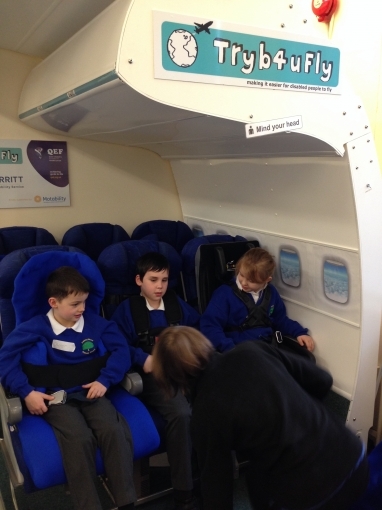 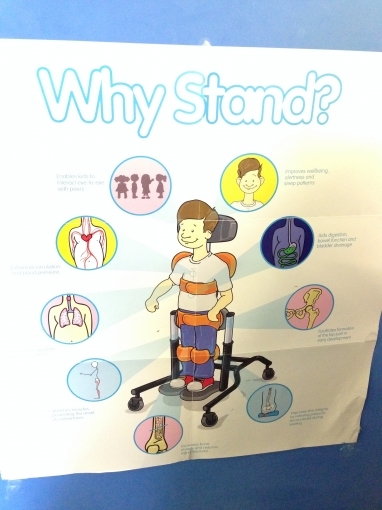 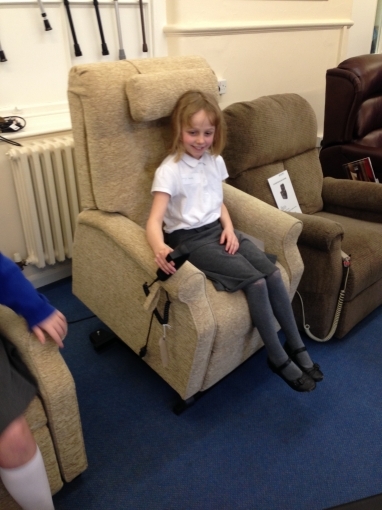 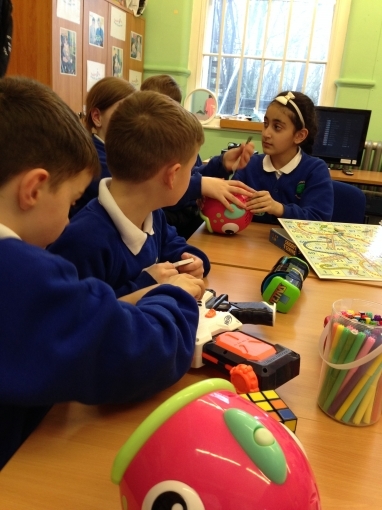 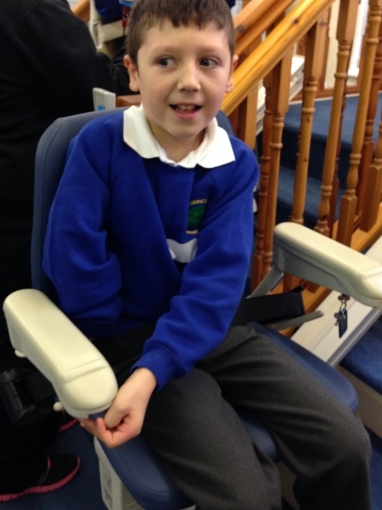 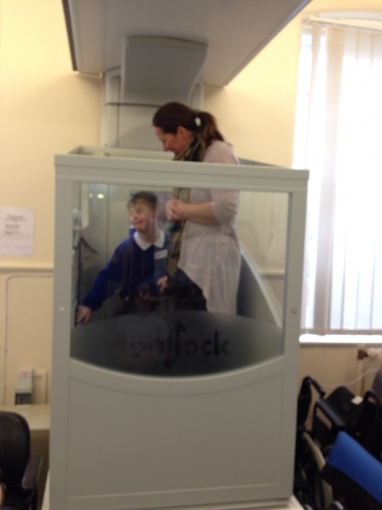 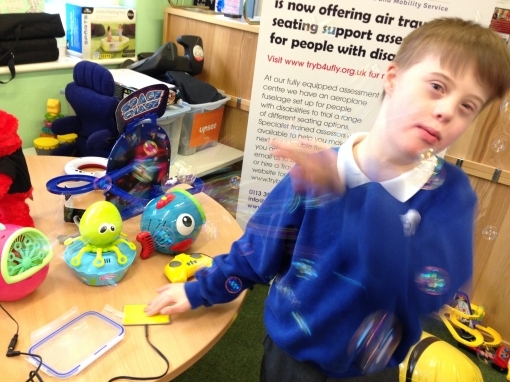 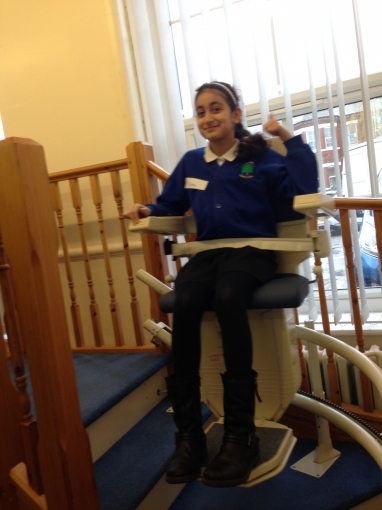 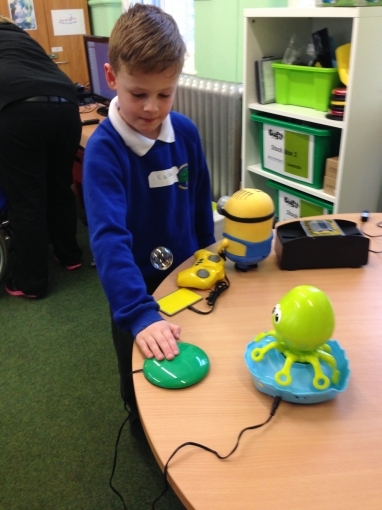 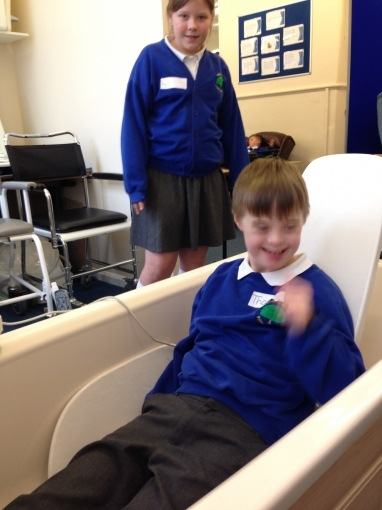 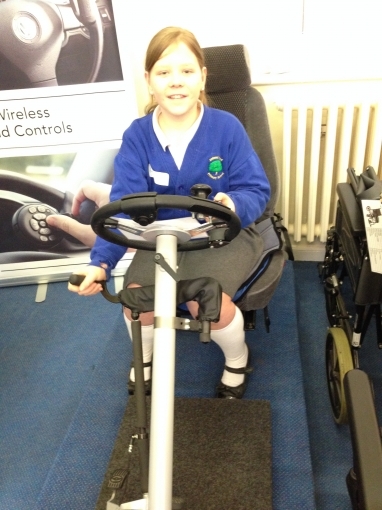 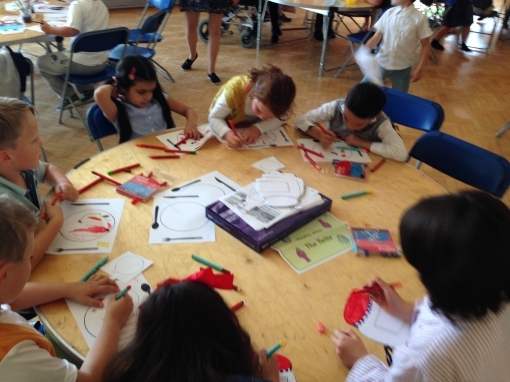 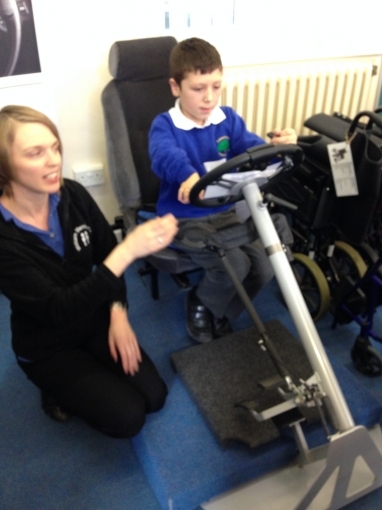 A selection of KS2 children went to the William Merritt Centre to experience as day as an Occupational Therapist. 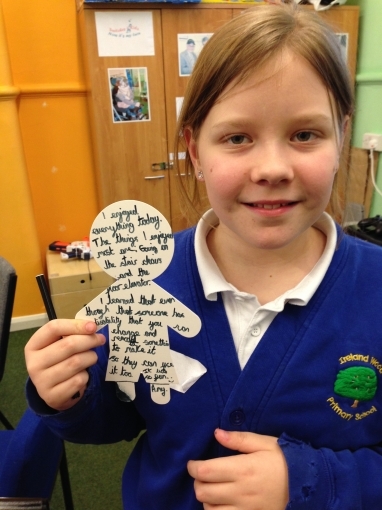 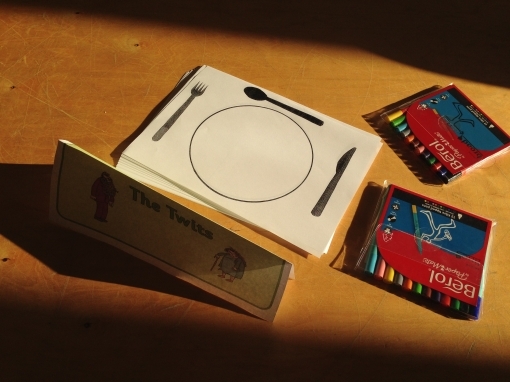 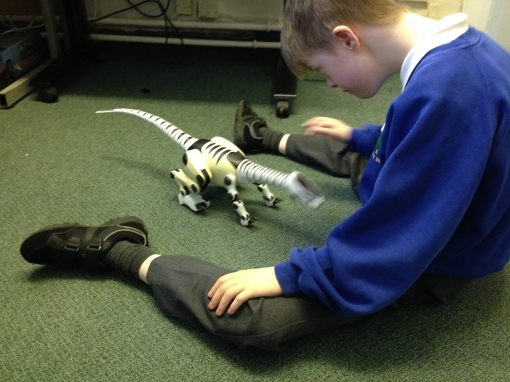 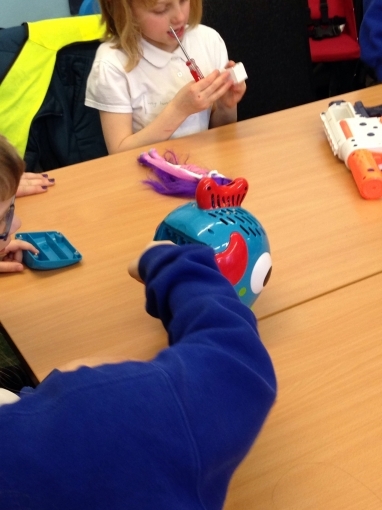 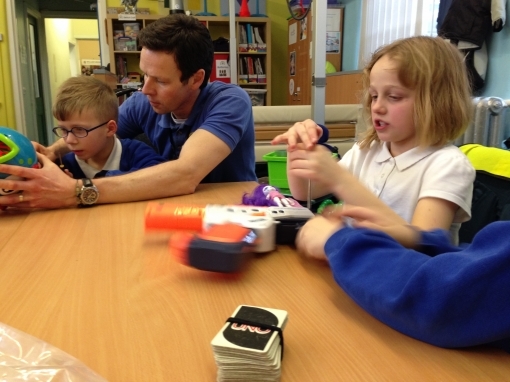 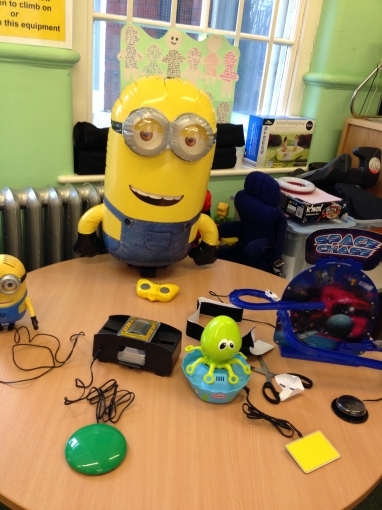 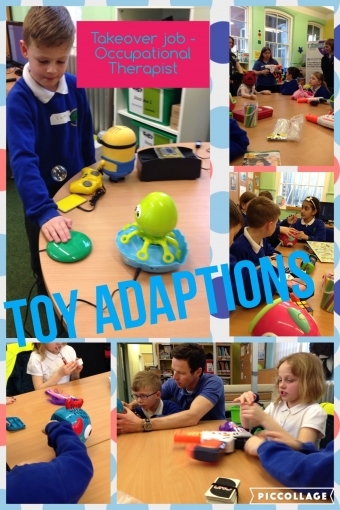 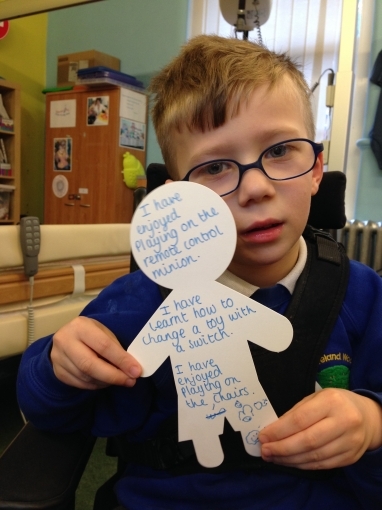 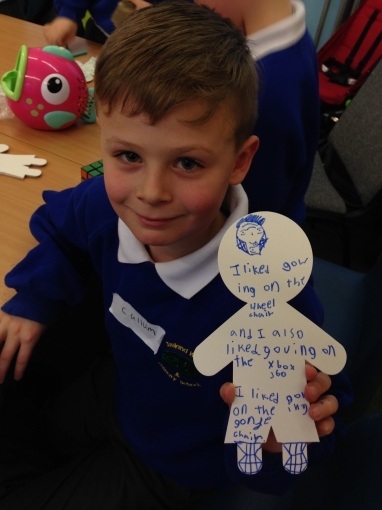 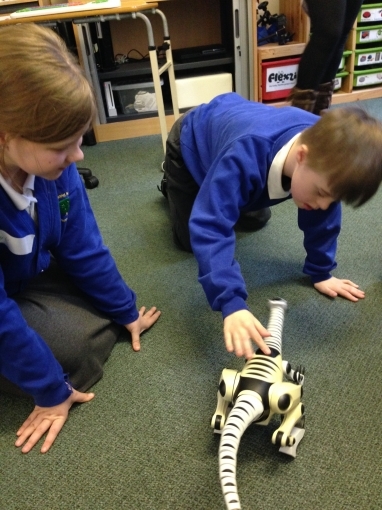 They had a brilliant time and even adapted toys to make them easier to use. 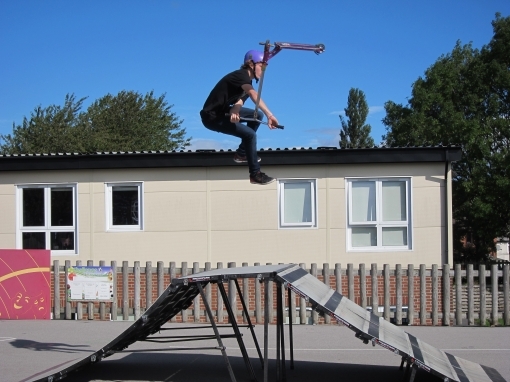 WOW​! 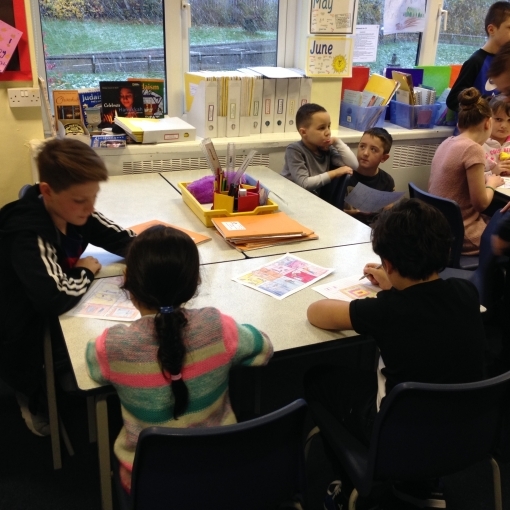 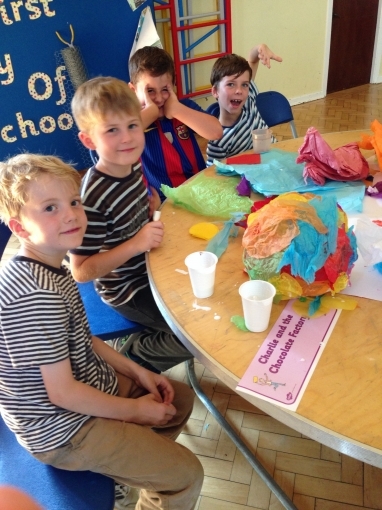 What a brilliant Autumm term full of exciting activities. 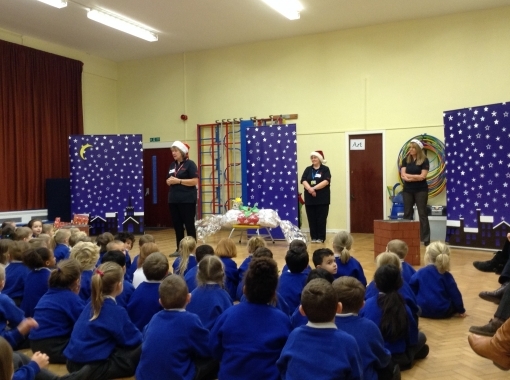 We will upload pictures of events throughout the year on this page. 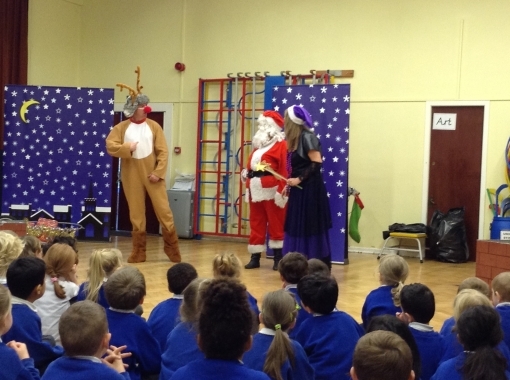 As a reward for achieving the 'Silver' level of the Mode Shift Stars Travel Plan we were treated to a panto! 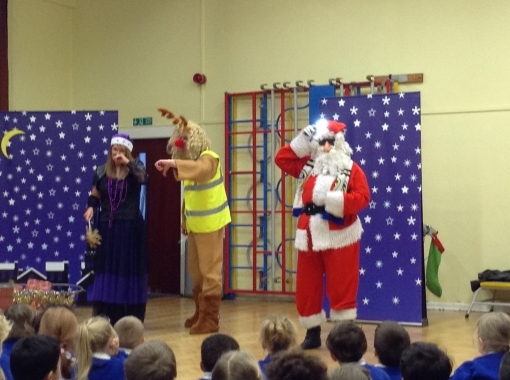 Reception and KS1 children loved it! 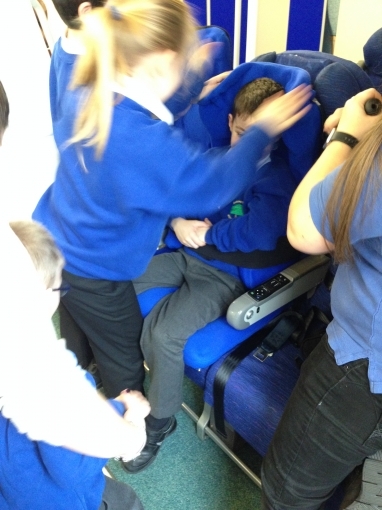 Have a look at the fun that was had! 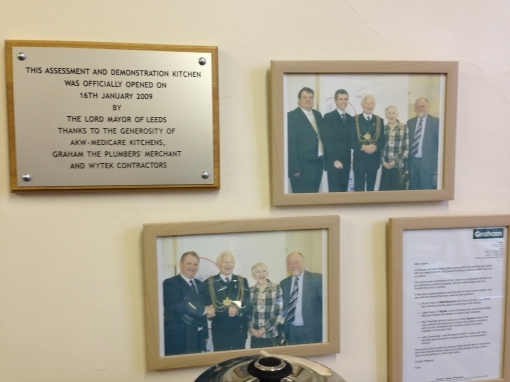 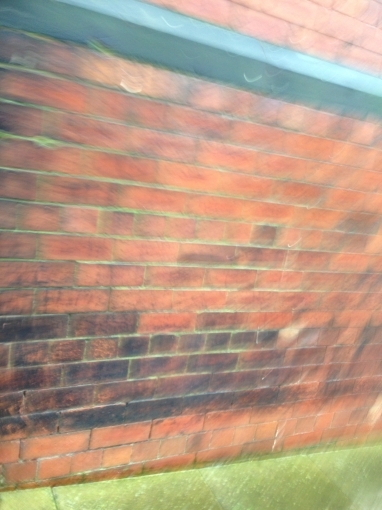 Thank you Leeds City Council. 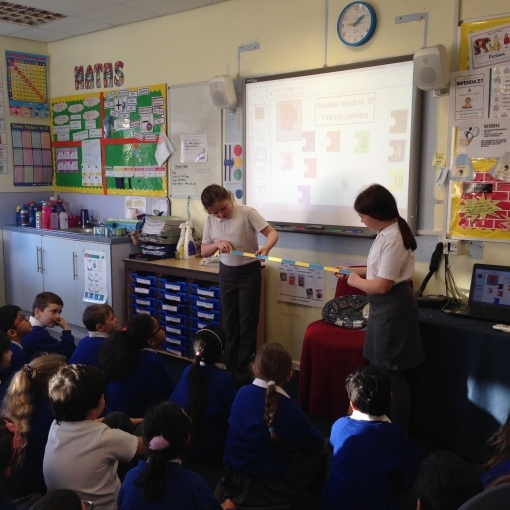 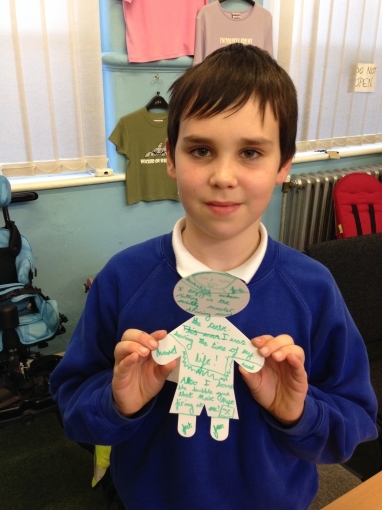 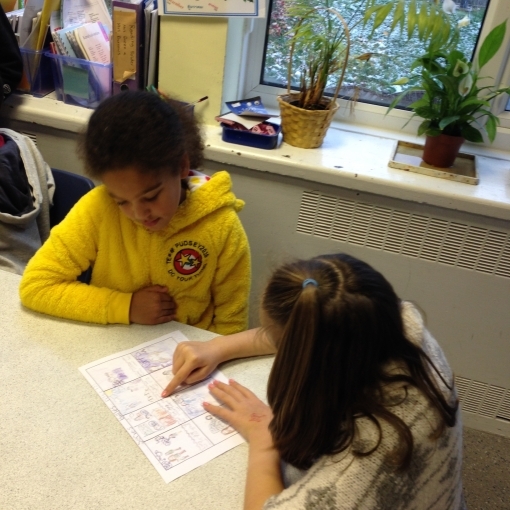 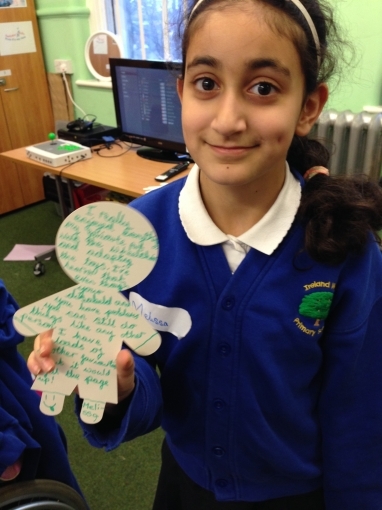 Year Six really enjoyed their WOW start to the Greeks topic. 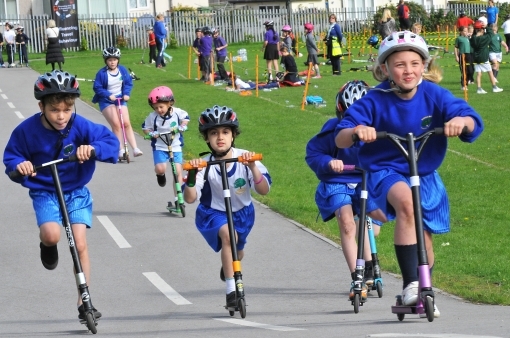 We were very proud to be the host of a city wide scooting event in which 12 of our pupils competed in scooter and obstacle races against other local primary schools. 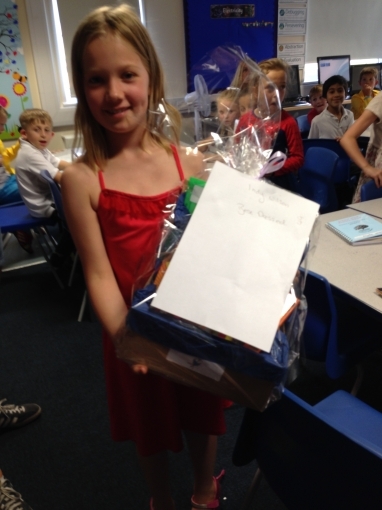 We were even more delighted when we were announced as the overall winners! 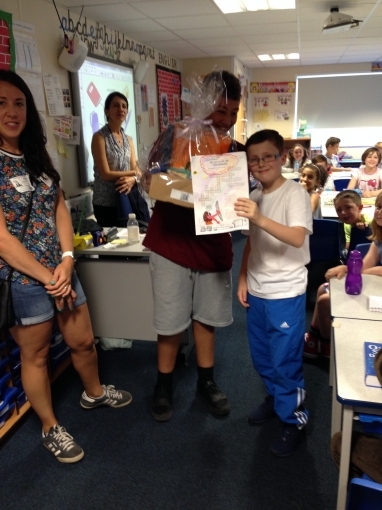 Well done to all the participants. 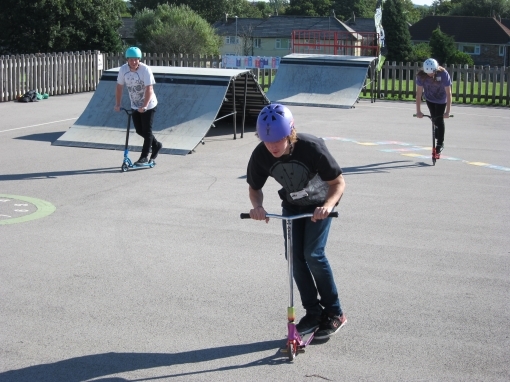 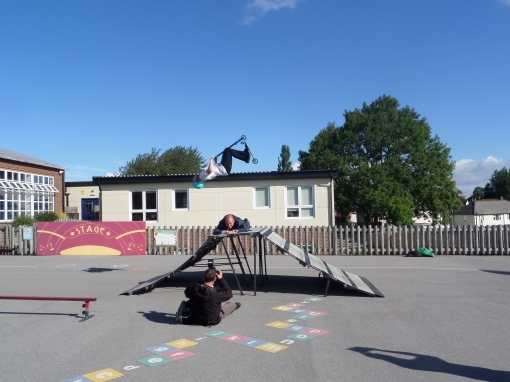 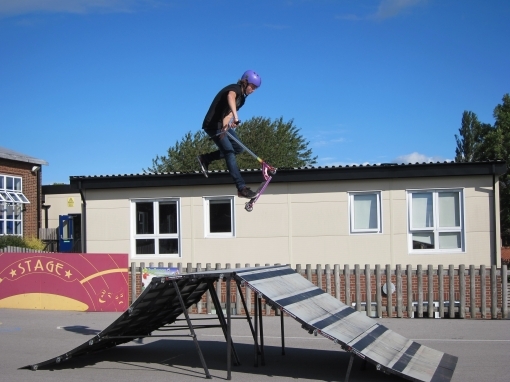 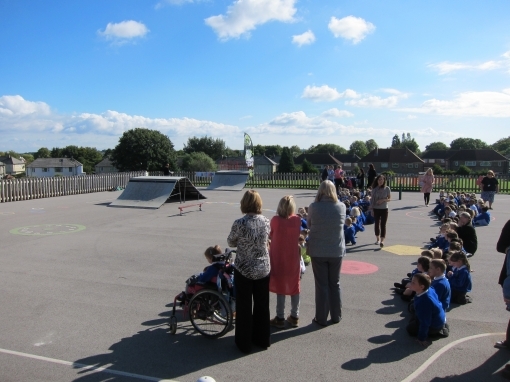 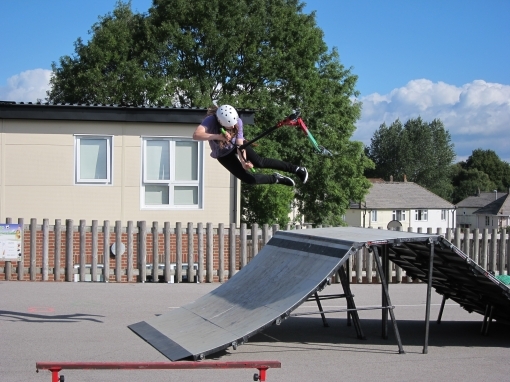 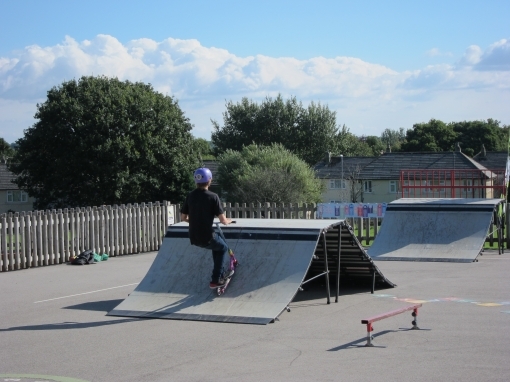 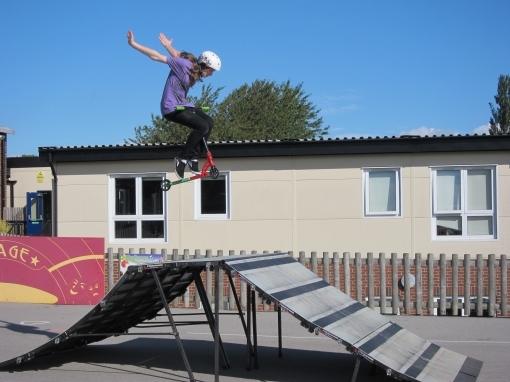 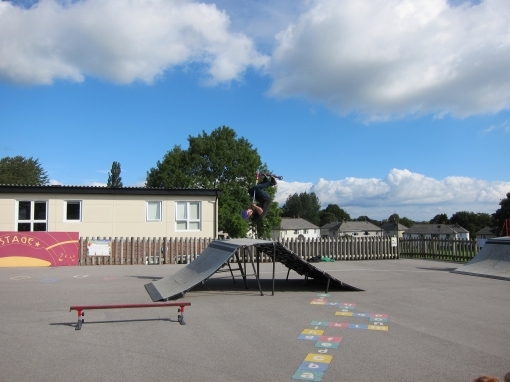 All our classes were treated to a spectacular stunt show by professional scooter company 'Mad Gear Pro'. 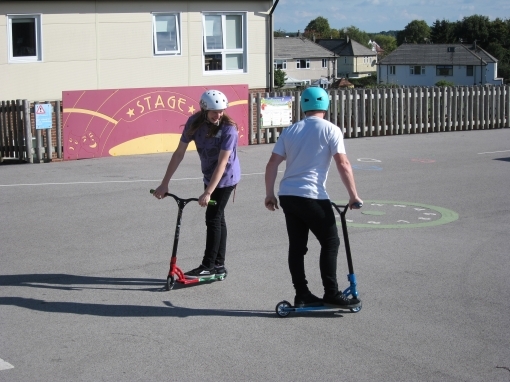 It really was a spectacular event and has inspired many of us to get scooting! 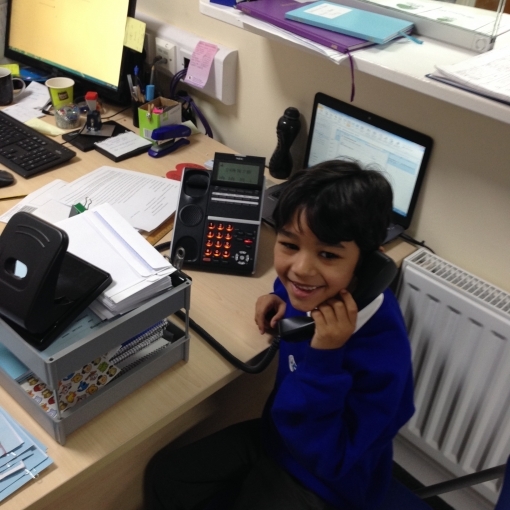 You can book an appointment to meet with your child's teacher using the online booking system or by contacting the school office who can assist you with this. 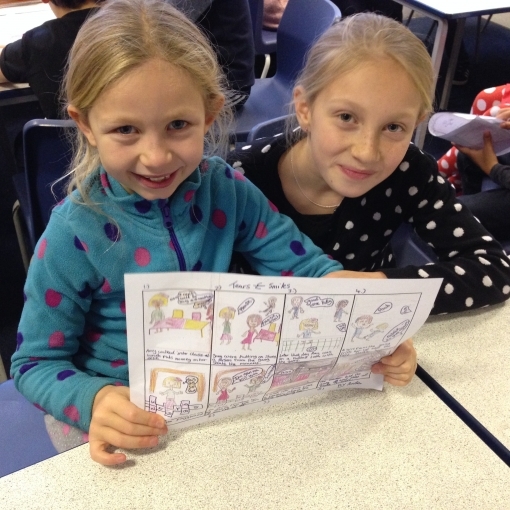 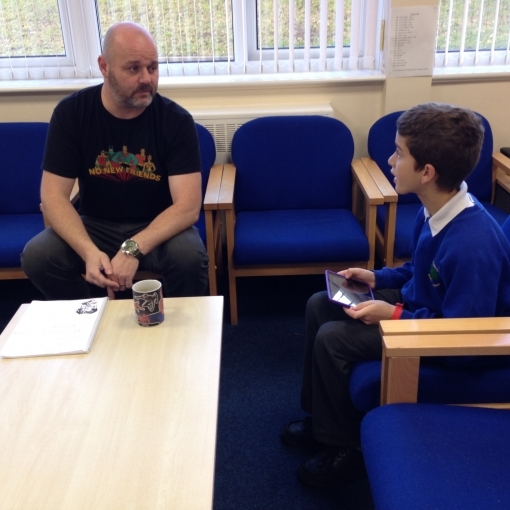 KS2 enjoyed a visit from author- Chris Mould. 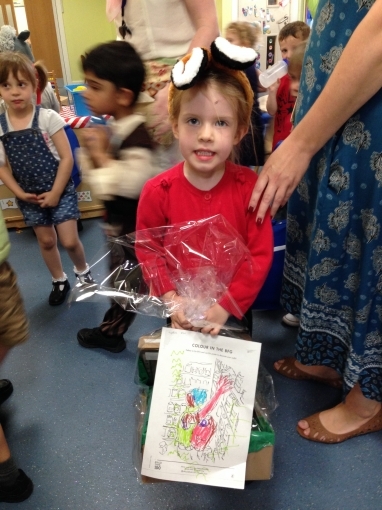 Many purchased a signed copy of his latest novel- Pocket Pirates.